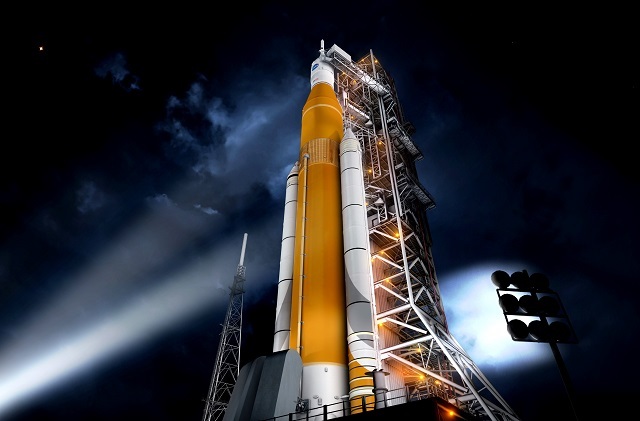 NASA has ruled out placing astronauts aboard the first flight of the Space Launch System rocket following a directive from President Donald Trump in February for the space agency to look into the feasibility of putting humans aboard the initial launch. "After weighing the data and assessing all implications, the agency will continue pursuing the original plan for the first launch, as a rigorous flight test of the integrated systems without crew," NASA concluded in a statement. "However, engineers will apply insights gained from the effort to the first flight test and the integrated systems to strengthen the long-term push to extend human presence deeper into the solar system."